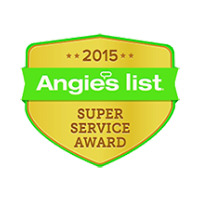 Wright-At-Home Services is a family owned, local provider of roofing, siding, windows, and gutter services that strives to provide you with peace of mind and a be a lifelong partner dedicated to protecting your home. 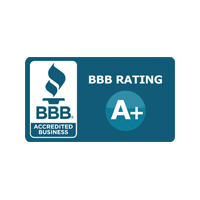 We promise to operate out of integrity and provide only the best customer service on every single job. 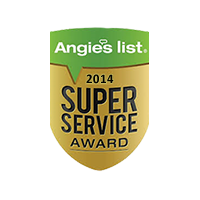 Every member of our team is dedicated to exceeding your expectations and helping you improve the quality of your home. 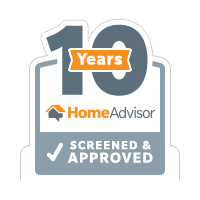 Roxanne Kaasa started Wright-At-Home Services in 2005 with the idea that we wanted to provide an experience that would inspire confidence and pride of ownership. Today, she’s passing on that legacy to sons Addison and Aaron, and nephew Nick. We exist to transform your expectations of our industry by defining a better standard for service, professionalism, and follow-through. Our customers just like you speak for themselves. 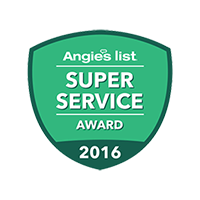 We’ve won the Angie’s List Super Service Award for 13 consecutive years and are A+ accredited on the Better Business Bureau. Our installers earn factory certified status through the industry’s leading manufacturers so you can rest assured that we do it right the first time. From initial contact to finished project, we aim to listen to your needs and craft a solution that fits your unique situation. 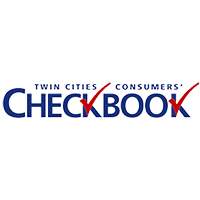 Call us at 763-493-2724 or fill out the form on this page to set up a consultation today! Never compromise the quality of our workmanship. Never compromise safety to our employees or the Subcontractors. Every day, have a plan, share your plan and work the plan. For all Employees and Subcontractors to conduct themselves in a manor to create a productive and professional working atmosphere. For each driver to be responsible for the appearance and maintenance for their assigned vehicle. For each employee to be responsible for the proper use and maintenance of all company equipment. All Subcontractors to be neatly dressed. All paperwork must be processed accurately and legible and on time. Any employee and or Subcontractor receiving a customer complaint is responsible for the resolution of the complaint. Every night – Make it watertight! Establishing and maintaining a relationship is our primary objective. It happens when you complete a job with 100% Customer satisfaction. Quick response and good courteous professional communication is critical. Developing trust and rapport precedes any recommendations or proposals. We never assume to know what the client wants, we ask, then listen. Customer service isn’t something we do to people; it’s something we do for and with people. Truth, respect and honesty provide the basis for a long-term relationship with the Client. Providing roofing services is all about solving roofing problems. Selling pressure is not our style. Staying in touch and servicing our client’s needs in a timely manner is our objective. Negotiations are a way of working our problems when the client wants to work out the problems. Ethics and values are essential to the Customer experience. Fulfilling a Customer project should be a victory for both the client and the company.